Adonis Creed jacket is motivated from the movie which is the sequel of Rocky Balboa film series. This kind of sports film in newly the character of Adonis is portraying by Hollywood Actor Michael B. Jordan. He attired this outerwear easily but in new and unique kind of variety as smart and handsome look like real hero as boxer. The followers who are interested and got entertained by Michael wearing of this outfit in movie scene that kind of casual style where can be wears in casual events and bachelor parties and also be used in winters of outer wearable similarly actor wore while shoot. 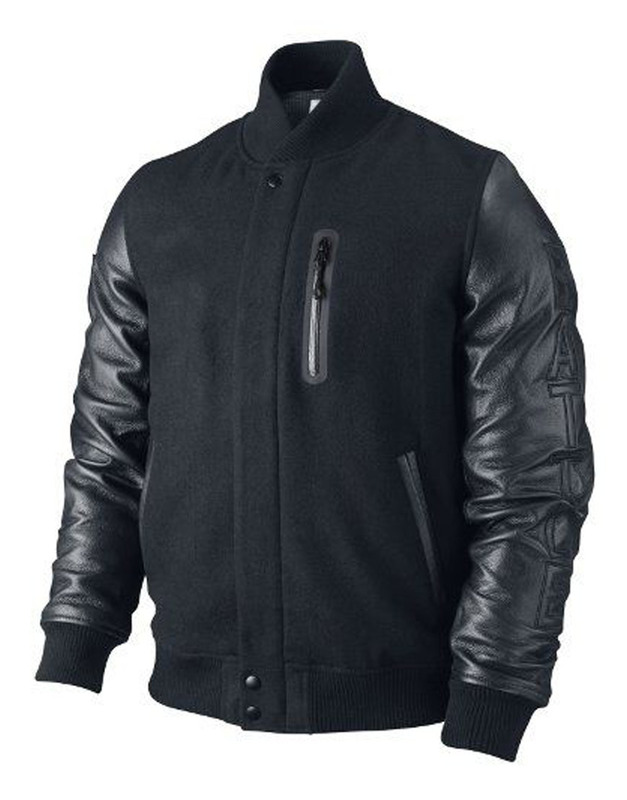 Michael B. Jordan Creed jacket is moderated in product of fleece fabrications of material with thru from faux leather but inside all has internal viscose linings. 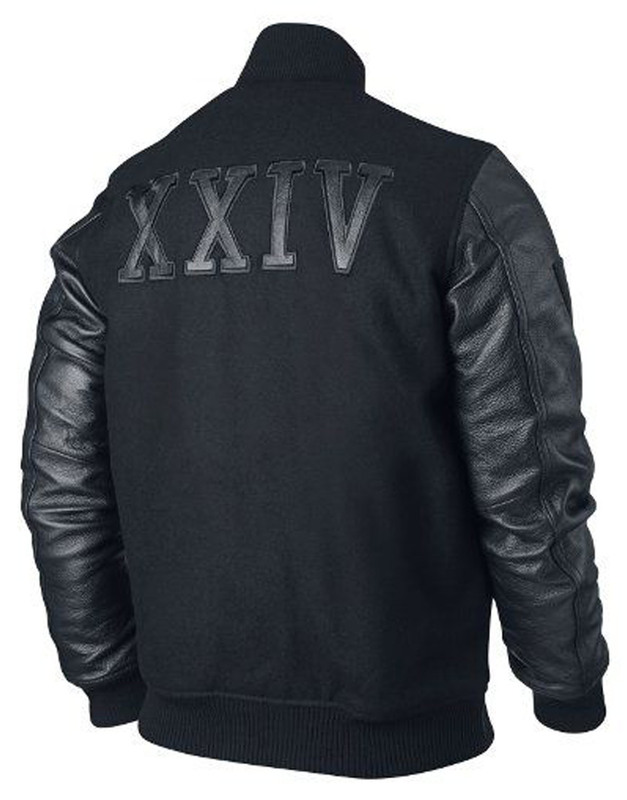 Boss up your attitude with this heartwarming body harmonizing jacket. Feels great when you’re in a full-fledged fashion rectitude as the compliment of the upright collar through from the snap-tab closure similarly as role of Adonis in movie Creed. 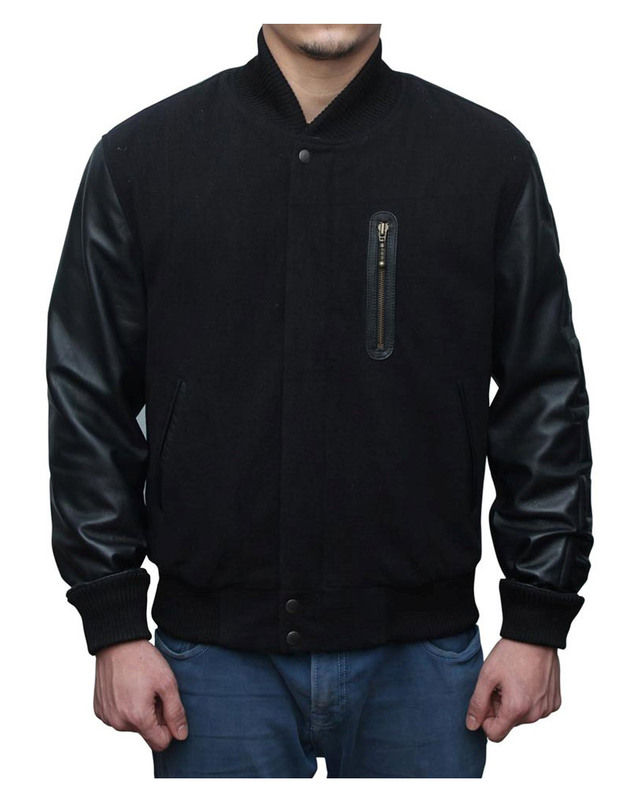 The zipper pockets are inserted inside the jacket for men to be comfy anywhere in winter seasons. In this outerwear as given separated rib-knitted cuffs on leather sleeves and rib-knitted hemline on fleece material which is thru at above the bottom. 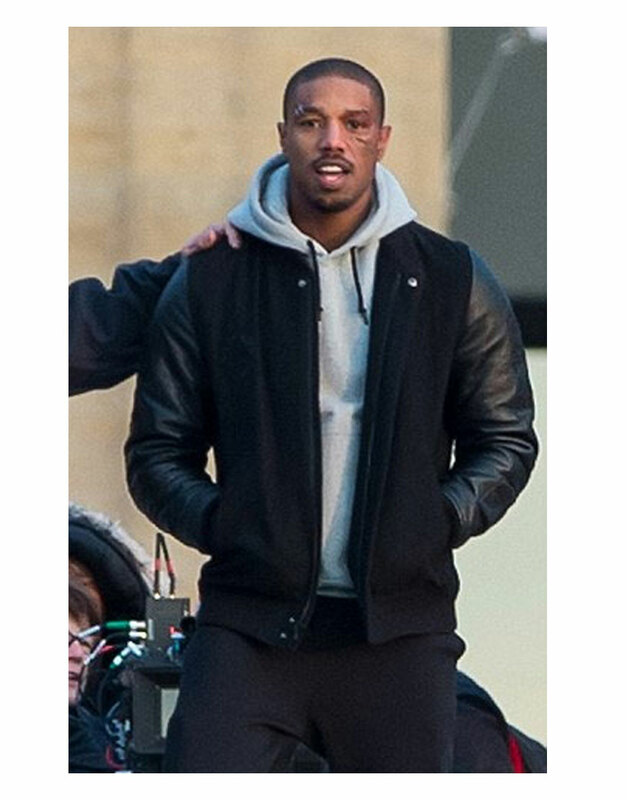 Best Quality Jacket I was searching for Creed Michael B Jordan jacket since 1 week and I found it here on this website. I ordered it immediately for me and the best thing is that it arrived within 1 week. I love the material of the jacket, it is soft and comfortable. 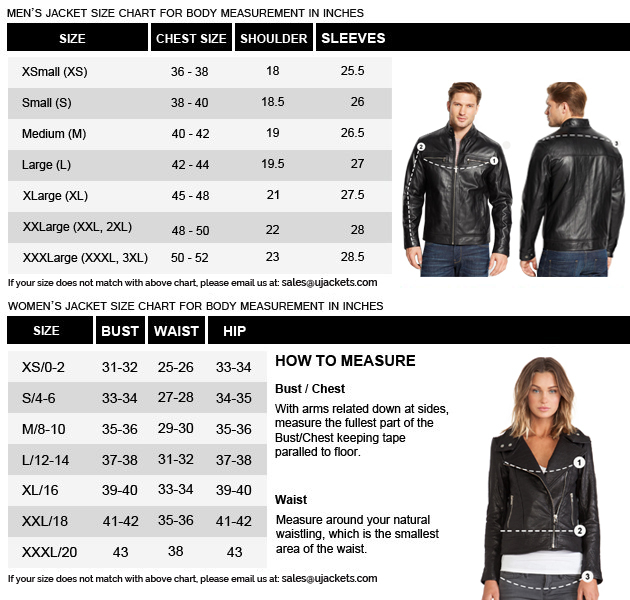 I am surely going to buy some more jackets from this site. Happy with my purchase.